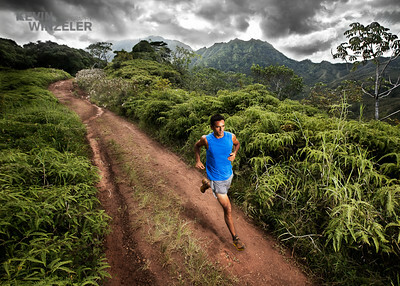 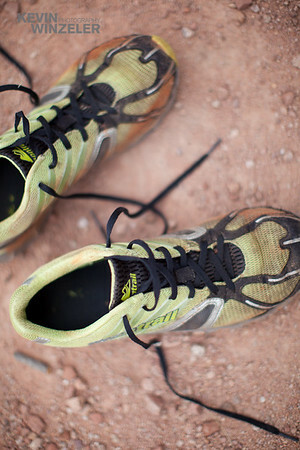 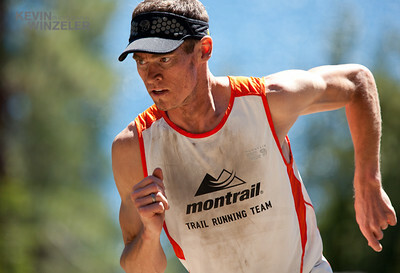 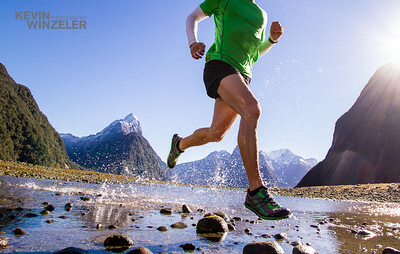 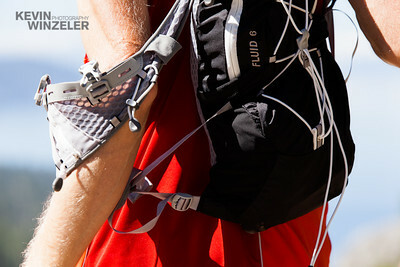 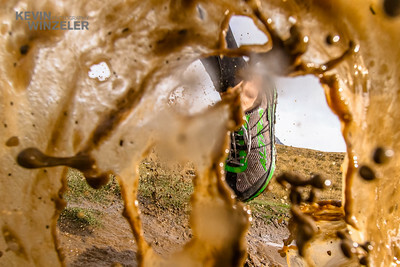 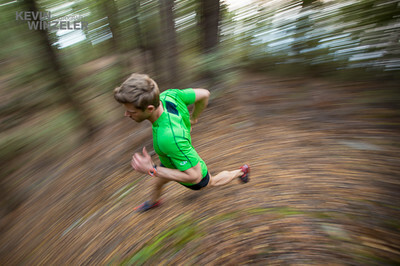 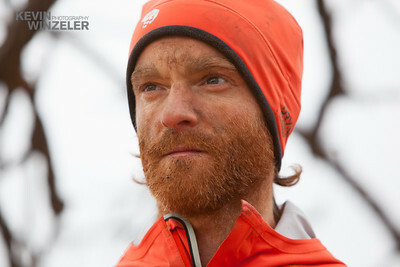 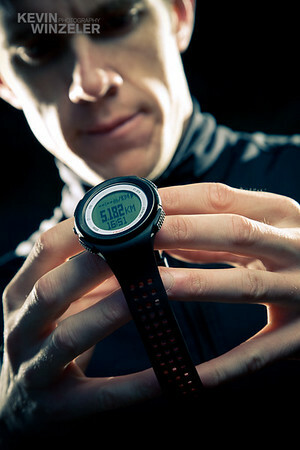 Copyright 2009 Kevin Winzeler Photography: Athlete, Danial Velasco, runs the 11 mile power lines trail on the North Shore of Kauai, Hawaii, Wednesday, September 9, 2009. 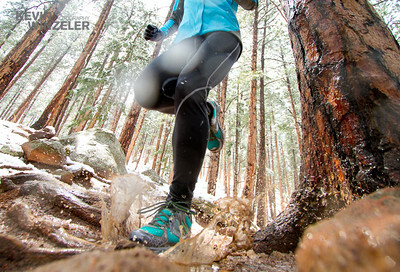 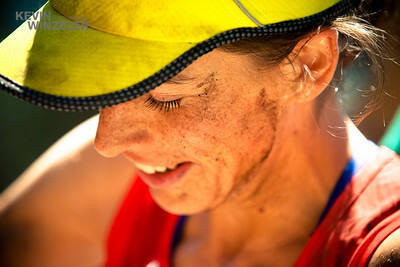 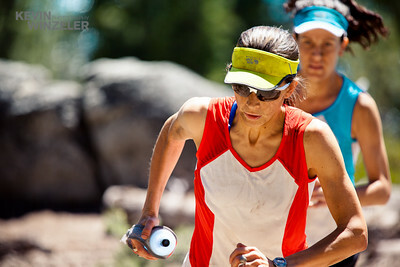 Athlete and trail runner Megan Lund, trains after a fresh morning of snow in Boulder Colorado on a spring morning. 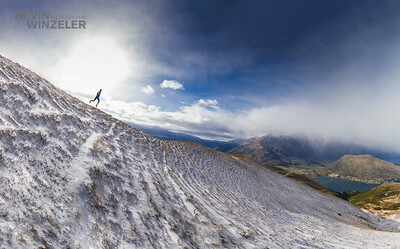 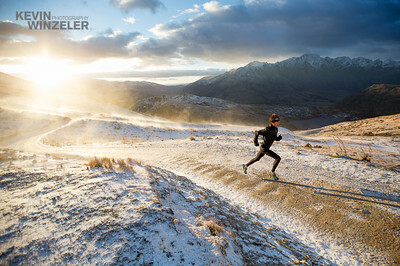 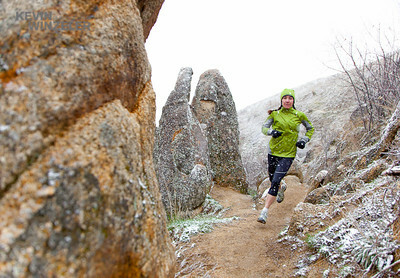 Professional Trail Runner Joelle Ypma enjoys a training run as the snow falls above the town of Boise, Idaho. 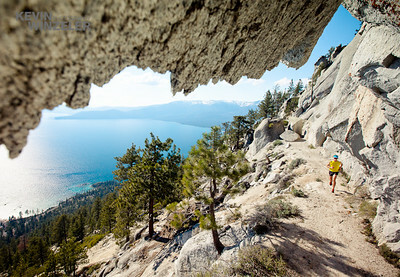 Xterra world champion and London Olympic hopeful Max King, enjoys a training run on the flume trail above the beautiful Lake Tahoe area.